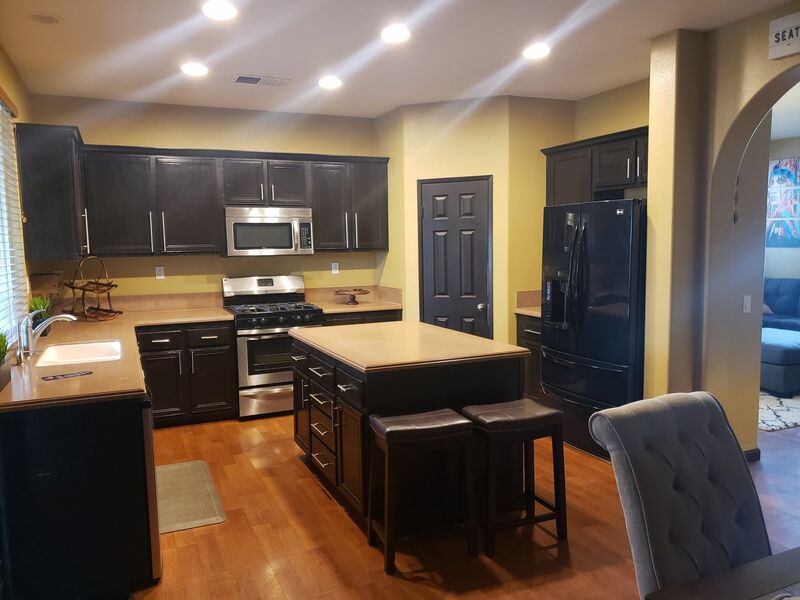 Freshly remodeled 2 bedroom home available! Spacious front and backyard. Perfect for family gatherings!